With the new Downy Wrinkle Releaser Plus forget the time consuming hot iron; just spray, smooth, and watch the wrinkles disappear before your very eyes. The “WonderBottle” as it is known, does not only save you from embarrassing wrinkles on your clothes but features 101 uses. 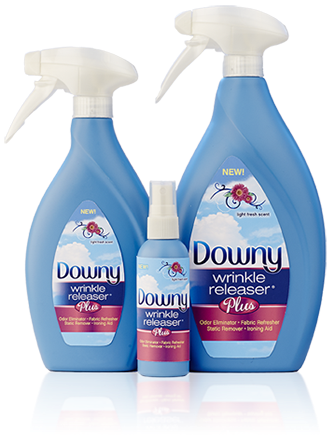 The new Downy Wrinkle Releaser Plus is a quick-fix solution that removes wrinkles, as well as, removes odor and eliminates static cling. Downy wants you to have the opportunity to give you one of the hottest products on the market each week of this summer. 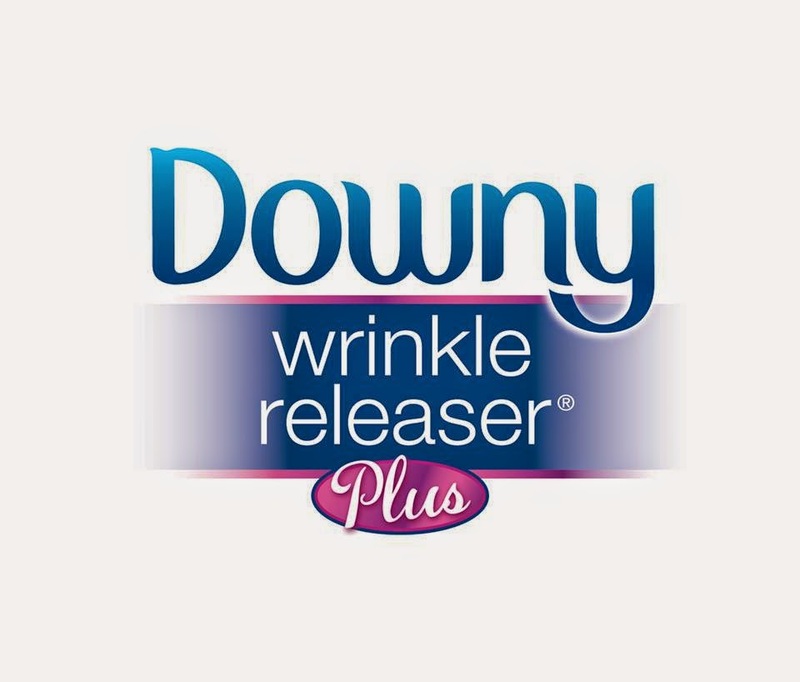 So one winner for the next 7 weeks will win a Downy Wrinkle Releaser Plus Kit! You can enter each week if you want, but you can only win once. Good luck! I would love to win this because ironing is just not my thing! Anything to make this job easier would be great! I want to win so I can do less ironing chores. I *think* we own an iron, but I'm not sure where it is. Laundry is my least favorite thing, and I'd welcome anything that would make it easier. Thanks for the chance. I want to win because Downy is one of my favorite products. My husband is good at just putting the laundry in a basket and it stays there! I want to win so I can keep my clothes wrinkle free! I hate to iron and my husband hates wrinkles. This would be a lifesaver! I would love to win because I hate ironing! I love trying out new products! I'd like to win this because I love to use Downy in our laundry. Because I'm broke & I can't afford Downy right now! I would love to win this because I don't like to iron. I think my husband could really use this product with his work clothes! Thanks for the chance! I would like to try something new to get the wrinkles out. Would be great to refresh my outfits when they get wrinkled throughout the workday! I don't like to iron, and Wrinkle Release is a staple in my house!! I want to win because I love Downy products. I would love to win because I love Downy and so do my kids. I'd like to win because I use wrinkle release sprays all the time and I'd like to try the "plus" version. I want to win this so I can stop throwing my sons clothes in the dryer to get the wrinkles out. He always hands them to me last minute in the mornings. It's been so long since I've used any products like this. My husband finally talked me into getting them again, but when I hit that aisle last wee, I was overwhelmed by all the different things they have now! I'd love to be able to try a few of these out to see what I like best. I have always like Downey products. I would like to give this a try.